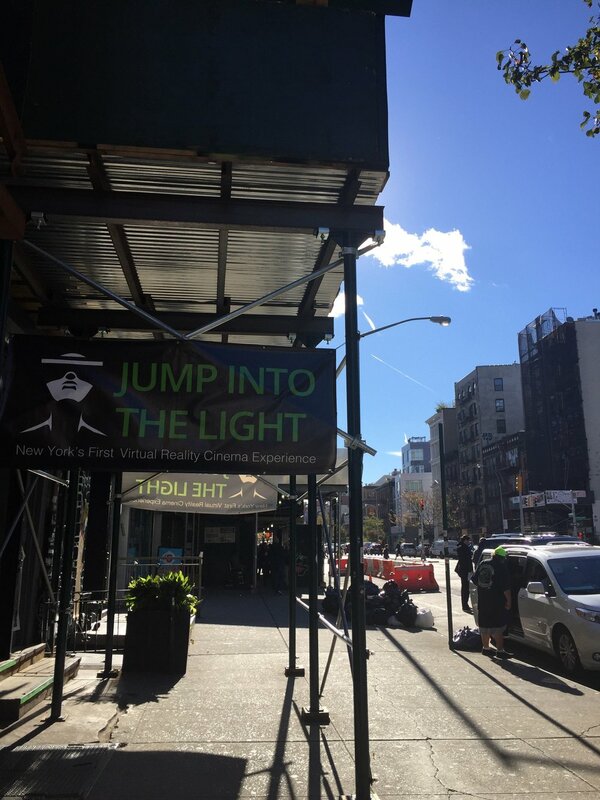 Cardboard City an interactive documentary blending VR & AR will open for a theatrical run at JUMP INTO THE LIGHT, New York City's first VR Cinema. Join us Opening Night on November 17th from 7PM-9PM for delicious cider and doughnuts and a creative discussion with director Kiira Benzing and producer Stina Hamlin. If you can't make it to the opening, we'll be running at Jump into the Light from 11/17 through 11/29.